10. Wallet vs. Feet: Business numbers improve when people put their wallets at work after they put their feet into motion. 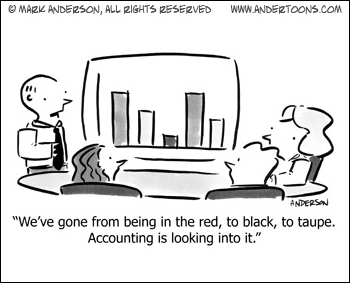 9. Business: Accounting doesn’t account for everything, but what it doesn’t cover can be rounded up. 8. Politics: You may not win an election solely with business numbers, but you won’t lose points for having charisma. 7. Irony: Despite their ability to create beautiful workflow charts and spreadsheet designs, most graphic artists can keep their business numbers straight with a circle. 6 Haiku: Cold business numbers. They are the opposite of creativity. 5. HR: Recruiters often complain that the hardest part of their job is sifting through candidates by the cold business numbers, because people can’t be judged entirely by machines. 4. 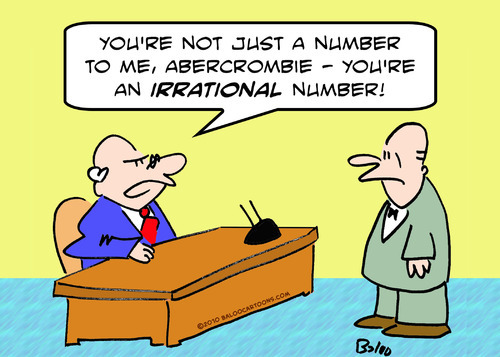 Iambic Pentameter: Business numbers are the stuff of records that make executives seem like shepherds. 3. Environment: If all corporations could make profits with solid business numbers and no compassion for wildlife or nature, Disney would never have made Bambi. 2. facebook: Most people can not calculate their business numbers based on the amount of facebook Friends they have but don’t really know. 1. Education: You can teach a Harvard MBA to drink and to fish, but you can’t teach him to accept that your business numbers are better than his. └ Tags: #occupywallstreet, art, business, caricature, cartoon, comic, comic strip, drawing, editorial, emotion, emotional appeal, goods, humor, humour, industry, ink on paper, joke, jokes, laughzilla, line art, line drawing, numbers, occupy, parody, retail, sarcasm, satire, thedailydose.com, top 10, top ten, u.s.